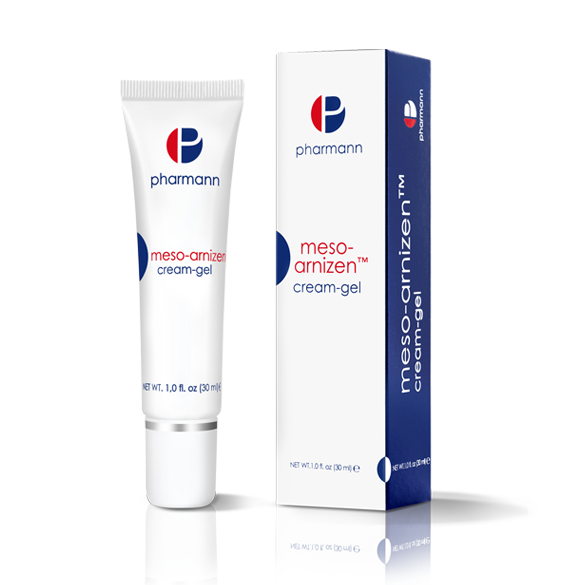 Arnizen™ cream-gel – a modern neurocosmetic recommended for use after different aesthetic medicine procedures (e.g. filling wrinkles, closing blood vessels, etc.) and after plastic surgery (e.g. liposuction, abdominoplasty, rhinoplasty, etc.). Arnizen™ cream-gel accelerates the absorption of bruises and hematomas so that the recovery time is shortened. 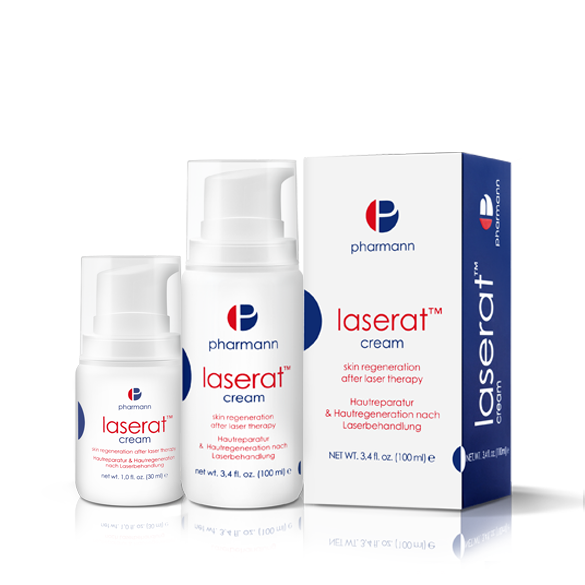 Significantly reduces redness, oedemas, swelling, and accelerates wound healing. Thanks to carefully chosen active ingredients provides fast relief and regeneration of skin irritated after procedure. An airless container allows for easy application of the neurocosmetic. Helichrysum italicum extract – stimulates the release of relaxing molecules: β-endorphin, which decreases discomfort of the skin and increases feeling of well-being and healing. 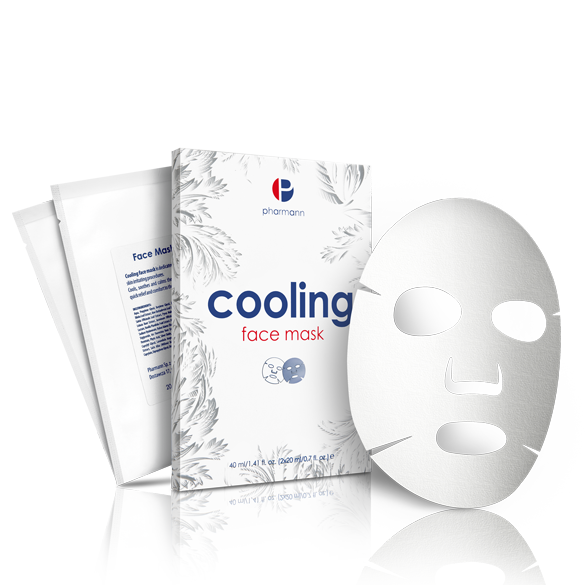 Soothes immediately the skin, decreases redness and skin inflammation, helps to reduce skin sensitivity, maintains the optimal skin hydration and strenghtens reactive and sensitive skin. Prevents the inflammatory reaction and reduces the inflammatory reaction where its established. Gently apply Arnizen™ cream-gel into parts of the skin subjected to treatment 5 times a day for 5-7 days or in accordance with directions of professionals.